The Cognac glass is a beautiful combination of function and pure pleasure. 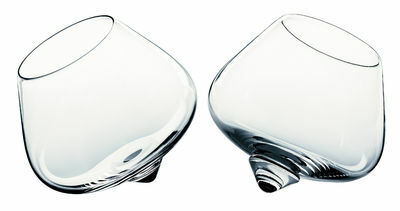 It's a glass conceived to considerate bouquet, temperature and volume. 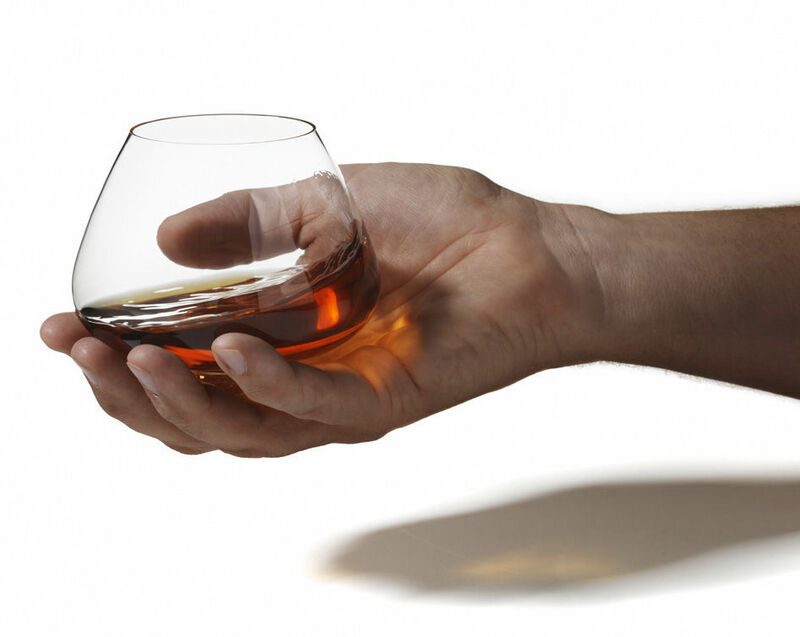 It provokes pleasure and increases the experience of intimacy, when drinking cognac. 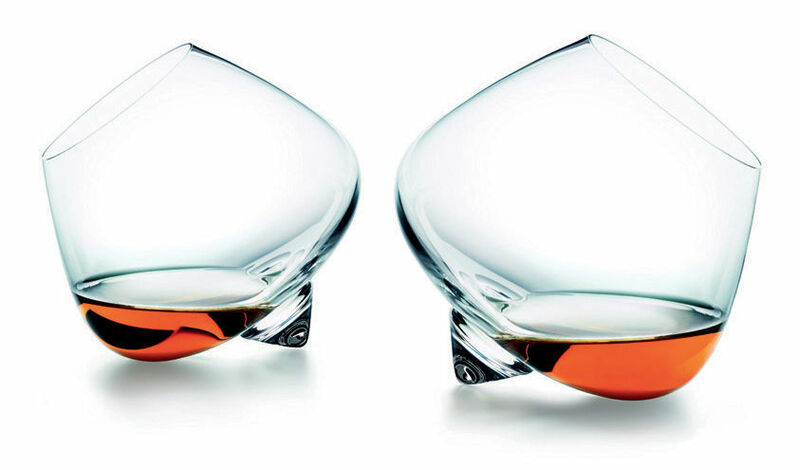 The concern to quality of cognac resulted in the shape of the glass, which increases the pleasure of deep colour and movement of the liquid. Intimacy, collection of thoughts, absorption and pleasure is completed.